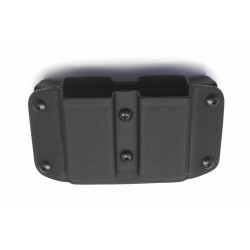 Outside waist band pouches for every day carry and range use. 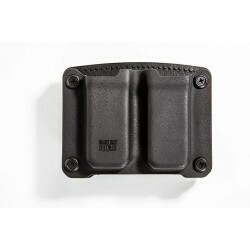 Outside waist band magazine pouches (P-10 C) There are 7 products. 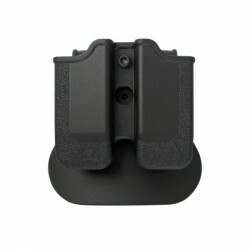 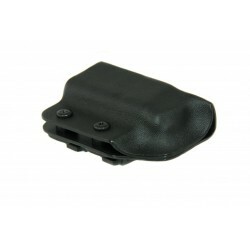 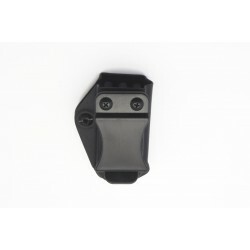 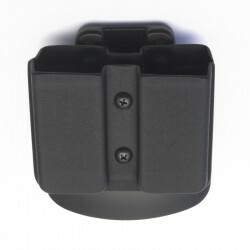 Single outside waistband mag carrier. 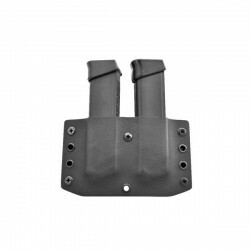 Carries the magazine in a horisontal position.